Programare Web builds winning SEO strategies for businesses in competitive markets that deliver results. Our main focus is revenue and conversions, not simply focus on rankings as the measure of success. What is the purpose of your online business? To be #1 Google Rankings and rank for irrelevant keywords and phrases or boost your sales through the roof? Programare Web thinks in providing our clients with an outstanding return on their marketing investment and we know you won’t settle for rankings if the sales aren’t as expected. 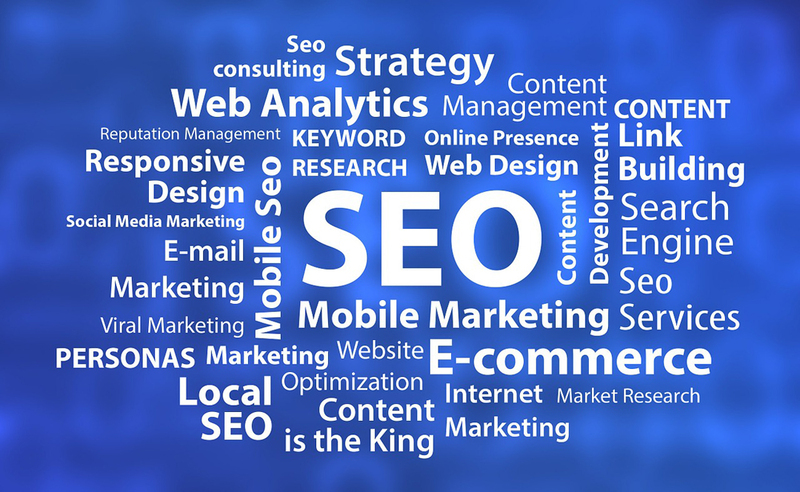 Our SEO and marketing services are built specifically to meet the needs of Europe or US businesses who want to stand out in a competitive market. Not every client is the same or needs the same service, so when you work with us we will customize a marketing solution that fits your business, needs and goals. If you need any kind of services for your website, from an SEO perspective, we have a team with experience and knowledge to make it happen. Whether it’s one off consultancy, or an ongoing integrated search engine marketing campaign comprising SEO, we are able to provide the best service to suit your needs. Each of our Offshore service listed below employ a team of talented professionals whose expert knowledge and experience will be deployed on your campaigns. 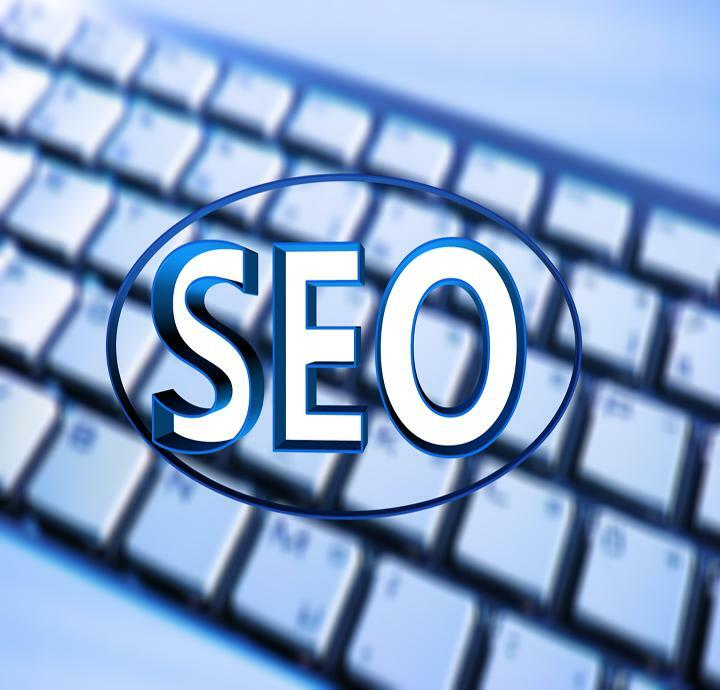 Every company marketing plan should have in mind Search engine optimization. Depending on the website and competitive nature of the market, SEO is usually a medium to long-term strategy. Achieving sustainable, high rankings through SEO offers unparalleled potential for return in the long-term. We offer a fully integrated approach to search engine marketing (SEM) which looks at the bigger picture to exceed businesses requirements. The two main disciplines of search engine marketing are search engine optimisation (SEO) and Google service pay-per-click (PPC) advertising. Programare Web is specialized in white-hat link building, person to person, manual link building services for both traffic and rankings. We pursue only relevant, natural, white-hat links. We actually do the hard work of building SEO links on relevant, high quality sites that can make a difference in search. We collectively tune out ads and fast forward commercials. But the demand for content is higher than ever. Content marketing sells. At Programare Web we help our clients with a range of online marketing needs, such as content creation, content strategy, content with SEO, content promotion. The idea of our social media marketing services is to place your company in a position to start conversations between you and your customers. Our services are designed to show you where people are talking about you, the areas where you can get involved, and the tactics to help increase brand awareness. A brand identity is much more than just a logo, it’s what sets an organization apart. Is your brand hot enough to leave a mark? We specialize in brand strategy and design. Our firm develops and manages brands that inspire. Brands that endure. Brands that create a measurable marketplace advantage. Want your customers to find you online? Is your company still guessing at how to do search engine optimization for your business website? It all starts with a free SEO quote from us. At Programare Web, we’ve been providing a no obligations, web analysis with a free SEO quote for 6 years now.